wbe.travel in press: Breaking Travel News – How can SMEs find the right travel technology provider? How can small and medium-sized enterprises find the right travel technology provider? 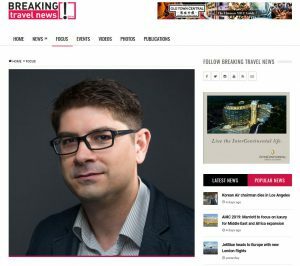 George Dumitru talked with Breaking Travel News in a recent article about wbe.travel’s approach of a shared family in travel technology, as a beneficial concept with interlinking, membership and personalization. 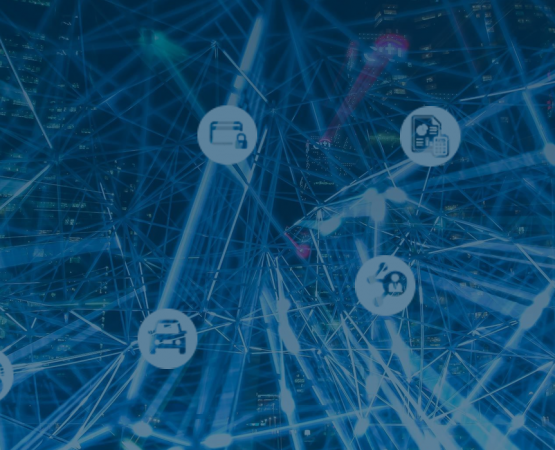 George Dumitru, co-founder and chief executive of wbe.travel, here tells Breaking Travel News how small and medium-sized hospitality providers can find the right provider to meet their travel technology needs. Whoever came up with the phrase, “you can choose your friends but not your family” clearly had no idea of how today’s small- and medium-sized enterprises (SMEs) in the travel industry operate! Friendships can be chosen and developed based on shared interests, on opposites attracting, on working in the same office. A family comprises many individuals who share common goals and face common challenges while retaining their own identity. But the definition, role and purpose of the family has changed. It is now possible to choose your family as well as your friends. Travel technology can reflect shifts in the wider world. Our domain terminology talks about an “ecosystem” and families are an integral part of that. Let me explain. Families understand each other. For SMEs in travel, it is important that their tech suppliers understand the specifics of being an SME. There are so many suppliers out there, making the right choice is increasingly difficult. If your supplier claims to be all things to everyone, consider these claims carefully. SMEs need a supplier which really understands SMEs, not an enterprise giant looking to launch a “lite” version to bolster its client win portfolio, or a small specialist looking to punch above its weight to impress the investment community. Make sure that your supplier has enough SME chromosomes in its DNA for it to be considered part of the family. There are many variations on the software-as-a-service business model in travel, and the tyranny of choice consumers complain about when faced with too many search results is also felt by travel companies looking for a supplier. But the range of options for SMEs is a good thing! It exists because enterprise technology trends have created a market where they can access affordable technology, which is robust and reliable, and which can offer specific front, mid- and back-office functionality. The cloud, open source and APIs are supporting this expansion of possibilities.